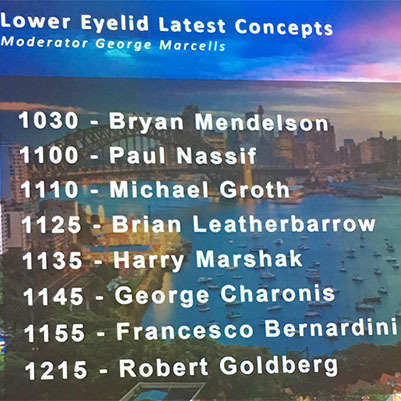 Mr Leatherbarrow was a guest speaker at the 3rd triennial multidisciplinary masters’ symposium on blepharoplasty and facial rejuvenation in Sydney, Australia. 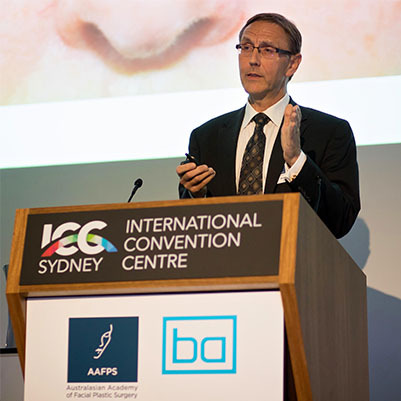 He shared his experience with expert colleagues from around the world. 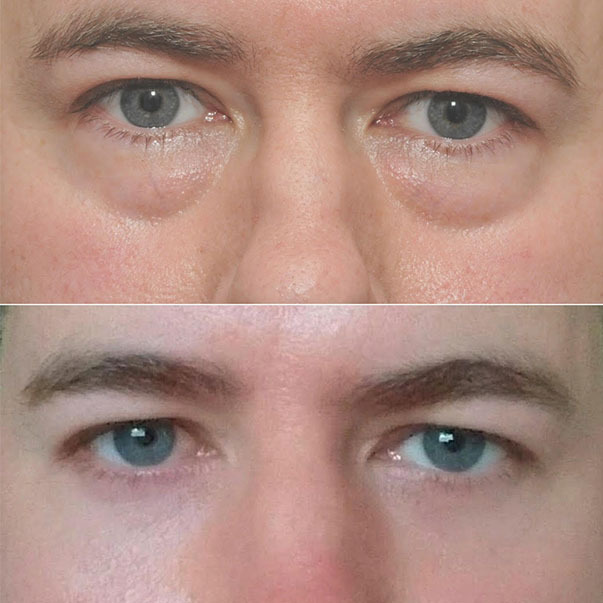 Below is an example of a patient who underwent a lower lid blepharoplasty with fat repositioning who was presented at the meeting.